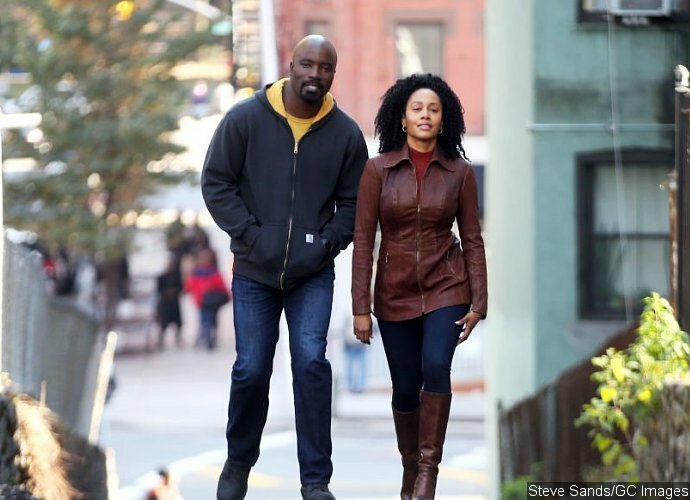 Marvel superheroes have started coming together in new on-set photos. No, we’re not talking about the next “” movie. Instead, it’s the cast of “” who stole people’s attention as they have begun filming the upcoming Netflix series. 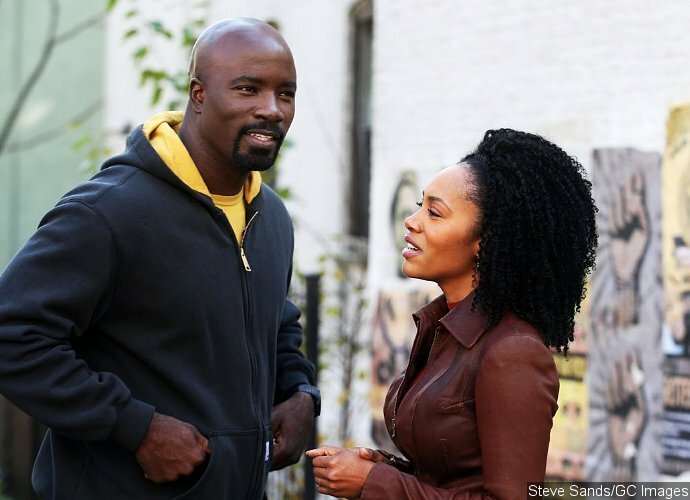 On Wednesday, November 15, “” actresses (Jessica) and (Trish Walker) as well as “” stars (Luke) and Simone Missick (Misty Knight) were spotted on the set in New York. Ritter and Taylor, who plays Jessica’s best friend, were seen walking together while holding a cup of coffee each. 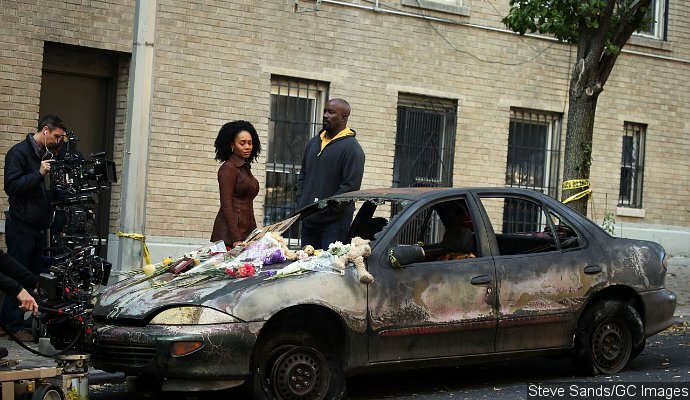 Filming their scenes separately, Colter and Missick were pictured standing near a wrecked car which possibly serves as a shrine with some flowers, candles and pictures placed on the hood. 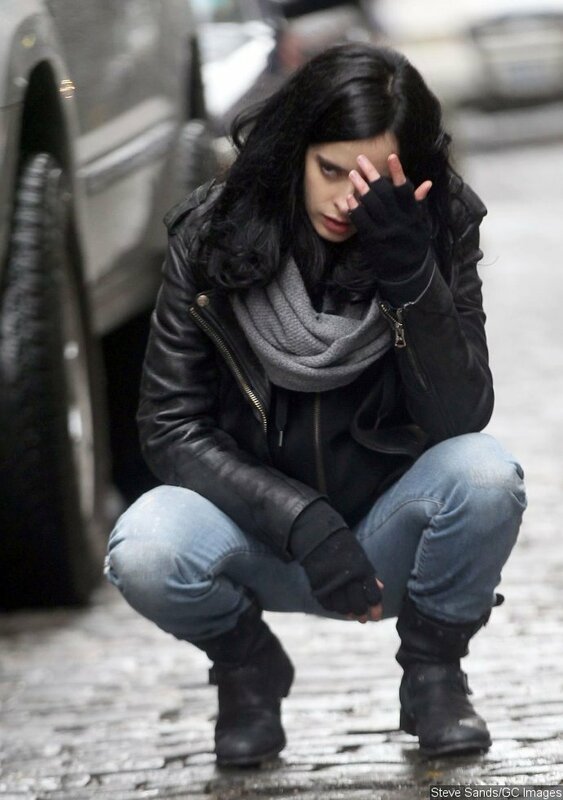 Also set to star on “The Defenders” are (Matt Murdock/Daredevil), (Danny Rand/Iron Fist), Elden Henson (Foggy Nelson), (Karen Page), Eka Darville (Malcolm), (Jeri Hogarth), (Stick), Jessica Henwick (Colleen Wing), (Elektra) and (Claire Temple). It’s also reported that will reprise his role as The Punisher for the superhero team-up show, but it’s not confirmed yet. Meanwhile, is cast as a big baddie. 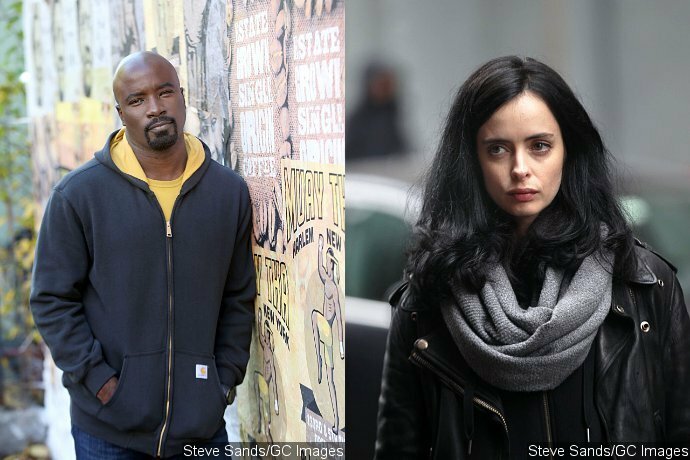 On “The Defenders”, Daredevil, Jessica Jones, Luke Cage and Iron First will join forces to face a common enemy. The Hand will be one of the villains.